It has been since the times of Hippocrates of Kos that sumptuous dinners were digested thanks to the assistance of an elixir of health made of wine to which barley, honey and various herbs had been added. In medieval Europe the Benedictine monks took things in their hands and started brewing roots and plants in alcohol for medical reasons. 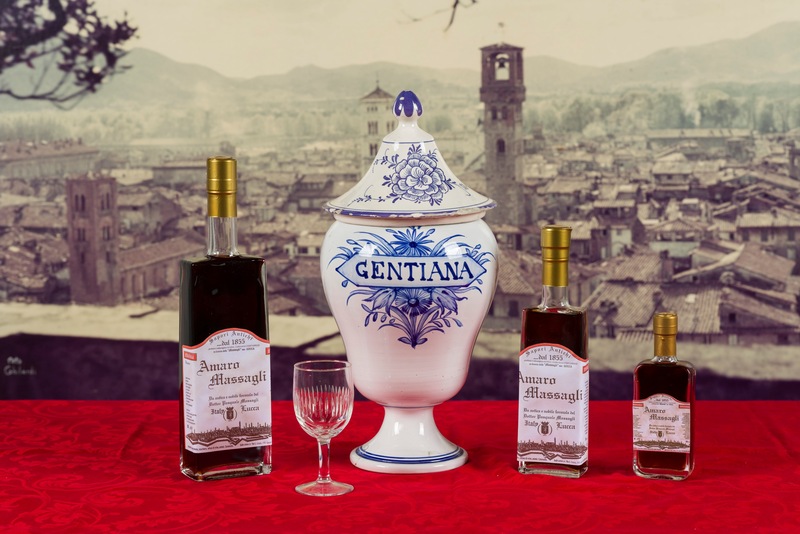 In the last two centuries Italy has successfully taken up the tradition and produced an excellent herbal liqueur called amaro (Italian for ‘bitter’) to be consumed as an after-dinner digestif. Amaro is typically produced by macerating herbs, roots, plants, bark and citrus peels in alcohol, spirit or wine, subsequently mixed with sugar syrup and then left to age in casks. Traditionally the most popular officinal plants generally used in making the amaro are Cinchona, known as China [Quina] in Italian, whose properties are antimalarial and highly analgesic, Gentiana, very helpful for digestive and skin disorders, and Angostura bark, considered efficient against tuberculosis. 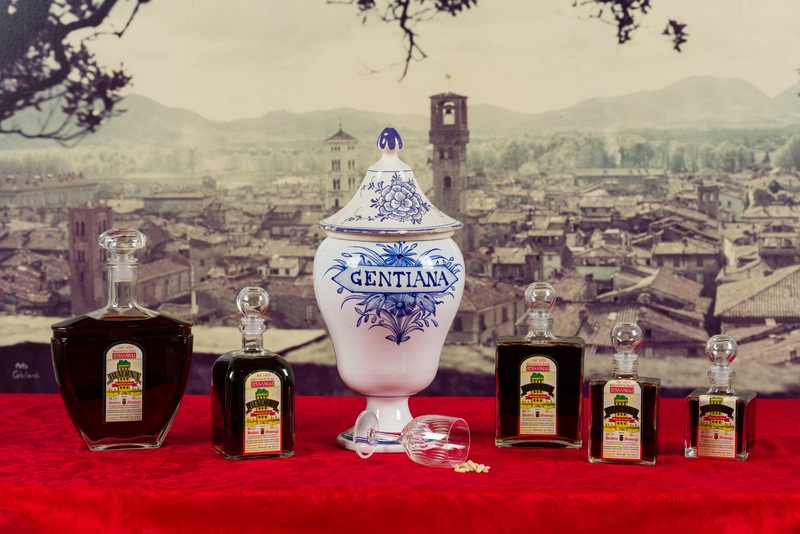 Every region in Italy has its own particular amaro, generally bound to a typical local ingredient. 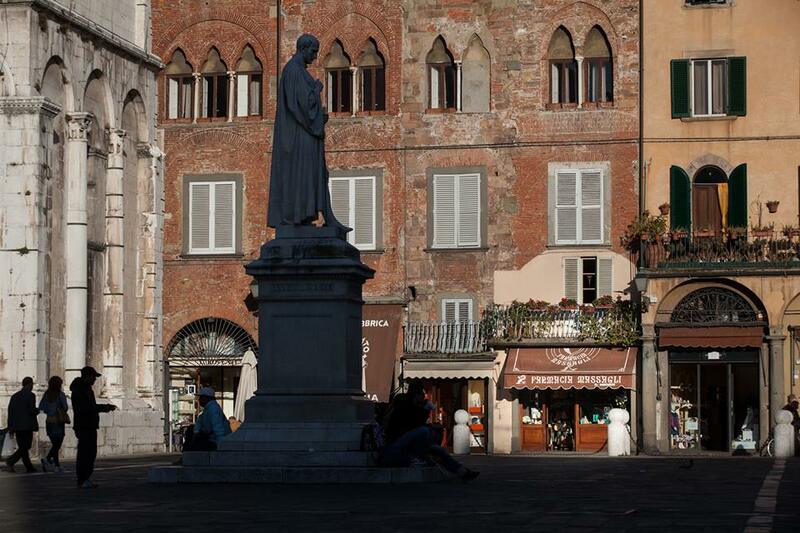 Tuscany has various, one of which was created in an old chemist’s shop in the square of San Michele in Lucca. In 1855, this beautiful Art Nouveau pharmacy was the scene of Doctor Pasquale Massagli’s new concoction, a quina elixir named China Massagli. Only in 1901 did they start to sell the amaro also in other places. 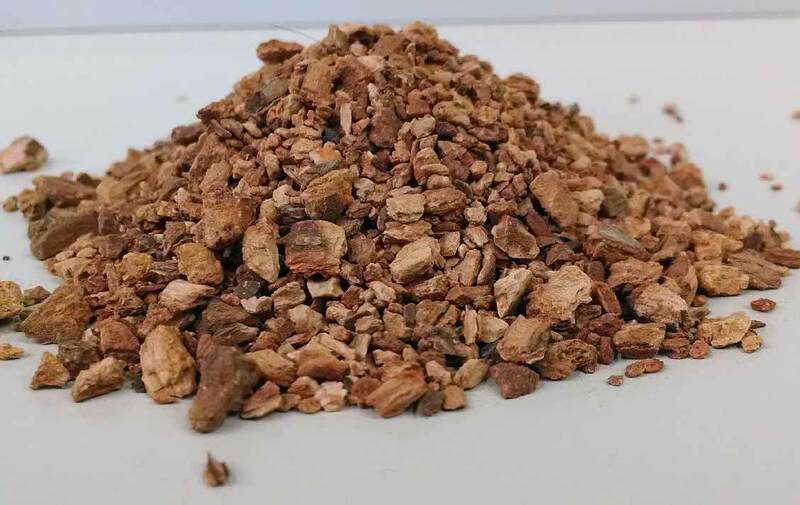 As in the past, today China Massagli is prepared with cinchona bark, which arrives directly from the Amazon rainforest. The bark is put to macerate in pure alcohol and decalcified water, together with aromatic herbs and officinal roots. After a long period, during which it is emulsified and filtered twice, the elixir is ready to be consumed, even in long drinks with ice, both as an aperitif and a digestif. However, Lucca’s production of amari didn’t stop there. 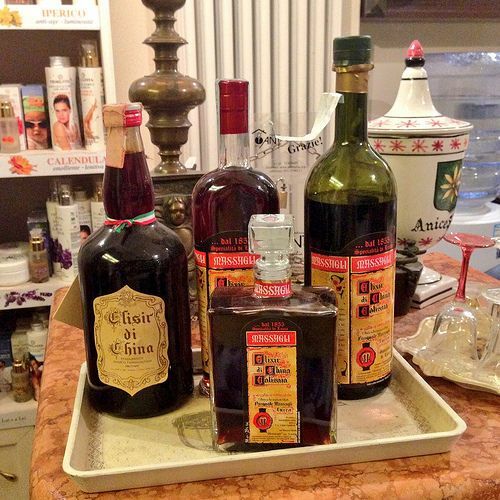 In the 1940s the company created a new concoction using one part of the China Massagli with the addition of spices and aromatic herbs. Thus the Biadina Massagli was created, an amaro with a light, sweet taste which is enhanced by the adding some pine-seeds to the glass. This dark amber-coloured liqueur takes its name from horse fodder, in Italian biada, because, tradition as it, that when the horse carriages had to wait in front of the Lucca’s local theatre and opera house, the horses were offered fodder, biada, and the coachmen were offered something strong to keep them warm, precisely Biadina. 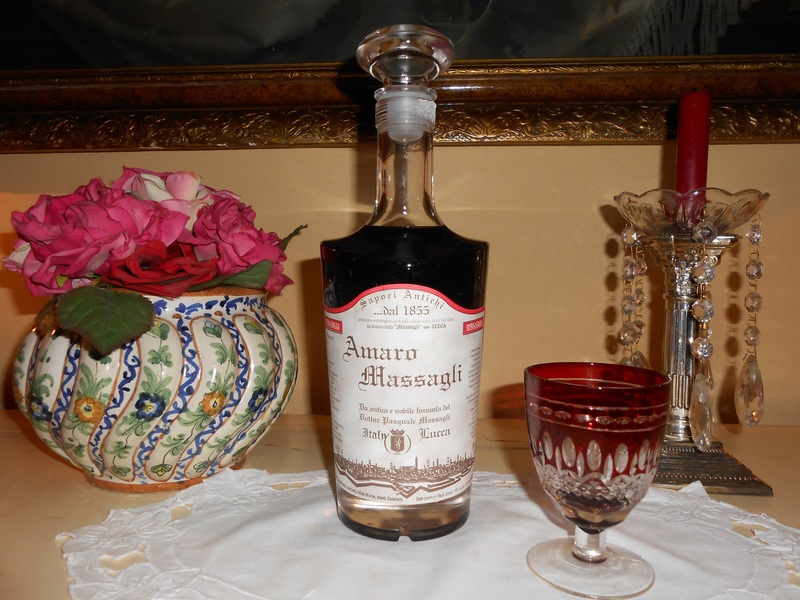 And since three is the perfect number, Massagli in the 1970s went on to produce the Amaro Massagli. Even in this case we have one part of China Massagli but with the addition of herbs and spices which make it more bitter, as well as less sugary and with a slightly higher alcohol content than its siblings (30° compared with the 25° of China and Biadina). 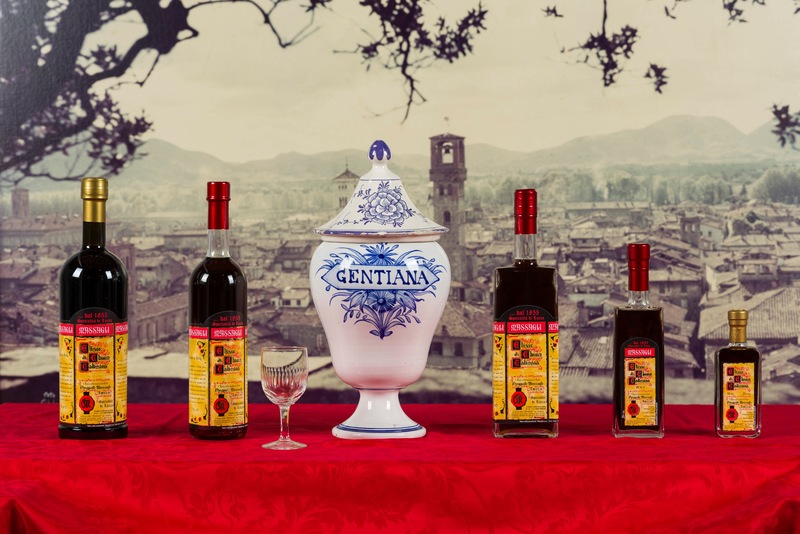 What makes these three liqueurs so special is that their personal and traditional peculiarities have been lovingly handed down without altering a single thing, especially the ingredients and procedure. So if you ever visit Lucca, make sure you don’t miss the opportunity to get a really good taste of town savouring some of its excellencies: the Massagli Amari. 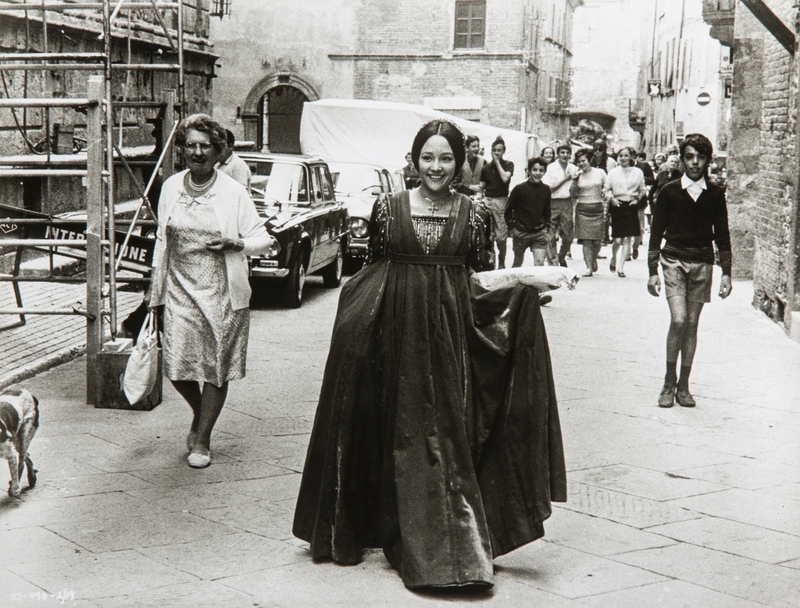 On show at Palazzo Piccolomini in Pienza is the exhibition “WHAT IS A YOUTH? 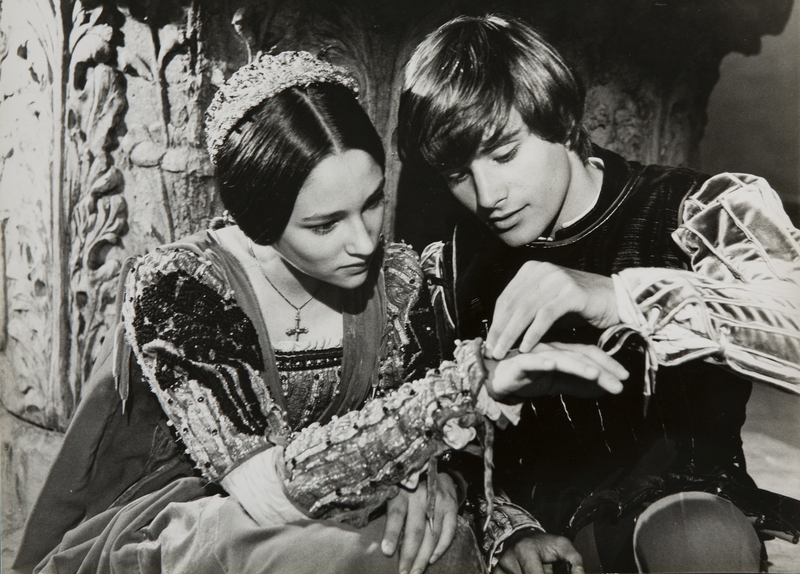 Romeo e Giulietta di Franco Zeffirelli”. On the 50th anniversary of this famous movie, for which the Tuscan film director received an Academy Award nomination, the town, where he directed it in 1968, has decided to celebrate this masterpiece of Italian cinematography. 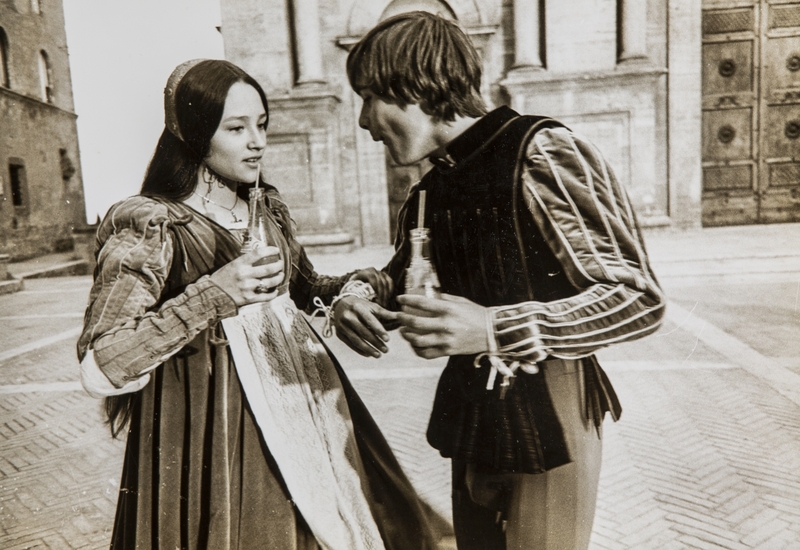 It was precisely in Palazzo Piccolomini that the scene of Romeo and Juliet’s first meeting at a Capulet masked ball was filmed. Exactly during this scene, the song being played is “What is a Youth?” sung by Glen Weston with lyrics by Eugene Walter. The Italian version of this song was written by actress Elsa Morante and is called “Ai Giochi Addio” (A farewell to games) and has been performed by opera singers such as Luciano Pavarotti and Natasha Marsh. 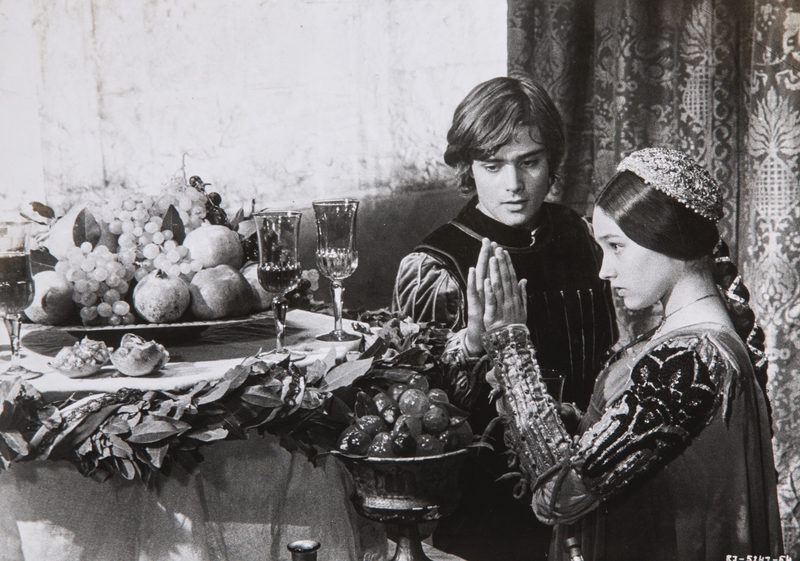 In addition to celebrating the anniversary of the film’s release, the exhibition also intends to focus on Renaissance customs, as is evident from Zeffirelli’s cinematic fiction. It was for this reason the director chose Palazzo Piccolomini, for its Renaissance authenticity. 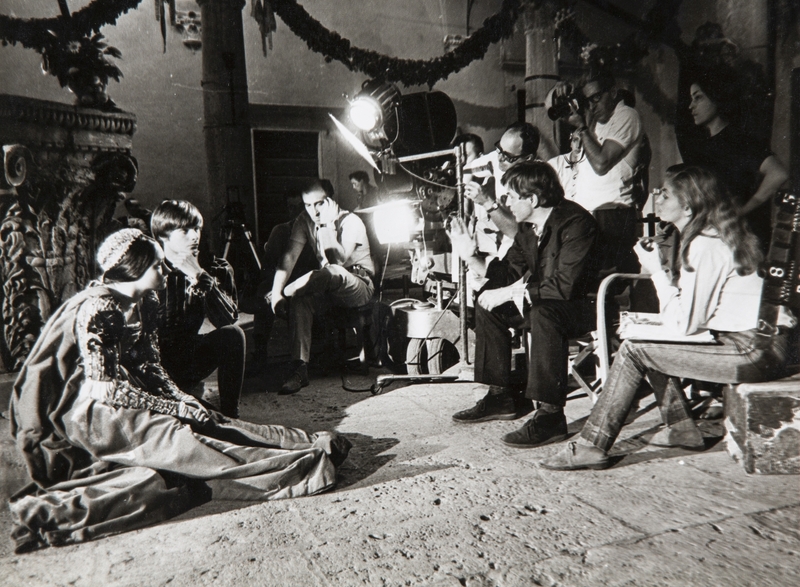 The Zeffirelli Foundation has donated the scene photos, which are distributed around the halls where they were taken so as to relive the moment it was taken on the set. Visitors will thus have the feeling that the actors are again there, offering a glimpse on daily life during the Renaissance. Also on show will be the costumes designed by Danilo Donati, for which he won the 1969 Academy Award, and today are property of the Cerratelli Foundation. You have time until January 6th 2019 to visit the exhibition. Until October 15th, open from Tuesday to Sunday from 10 am to 6.30 pm and until January 6th from 10 am to 4.30 pm. Full ticket costs 7 Euros. 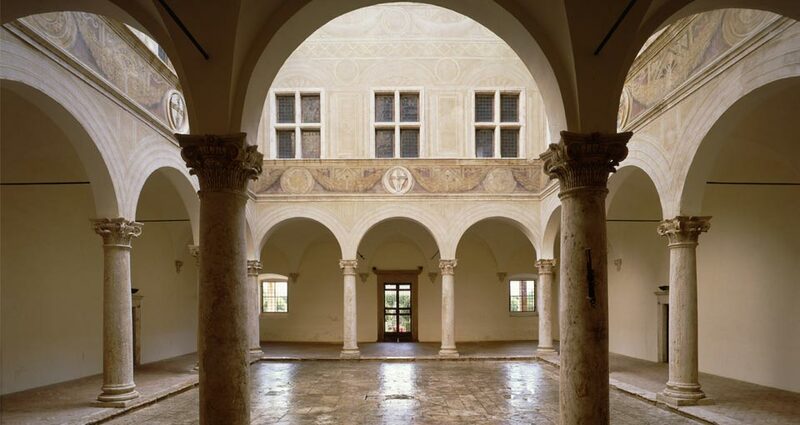 Palazzo Piccolomini will remain closed from November 16th to November 30th. 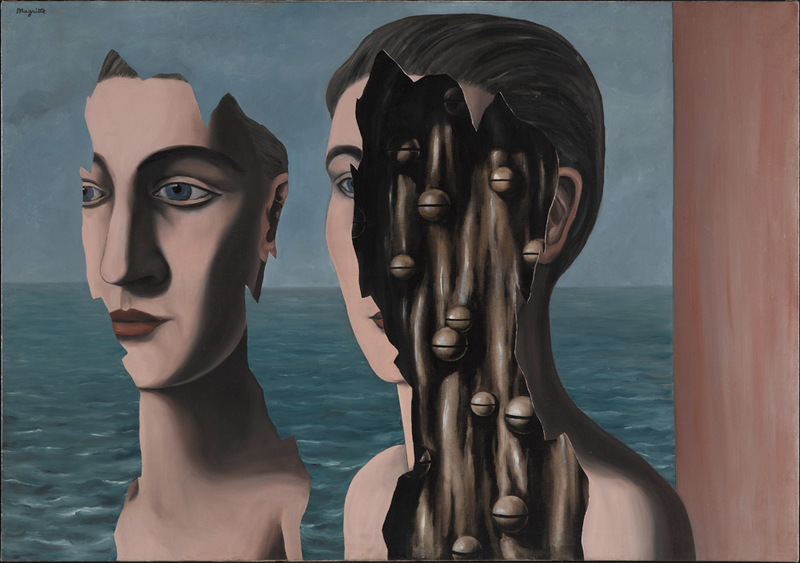 Palazzo Blu in Pisa will be hosting, from October 11th to February 17th 2019, the exhibition “From Magritte to Duchamp. 1929: the Great Surrealism from the Pompidou Centre”. For the first time, the French centre lends masterpieces that will lead visitors to discover the wonders of the movement that profoundly changed art in the 20th century. 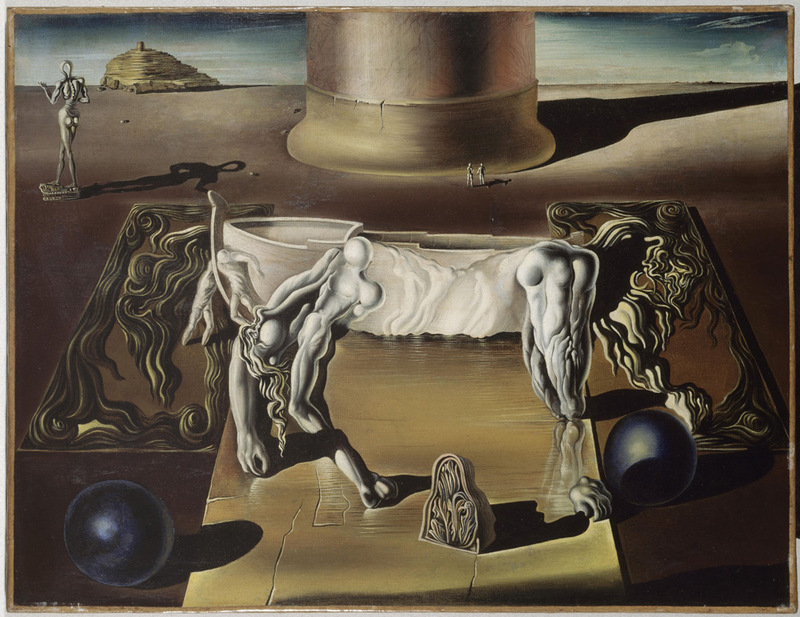 About 90 masterpieces, including paintings, sculptures, items, drawings, collages, installations and autographs, will be arriving in Pisa to display the extraordinary journey of Avant Garde Surrealism. 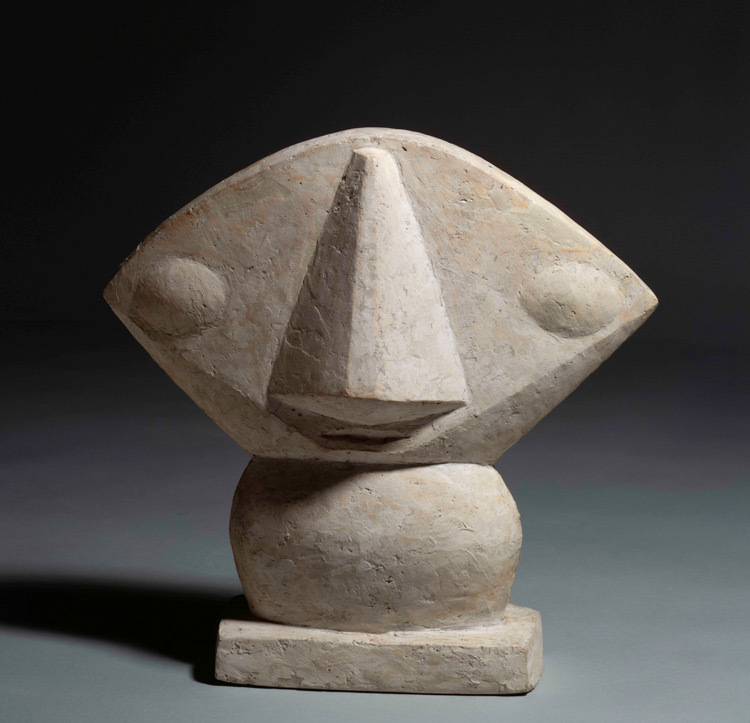 These works have been carefully selected because produced in or around 1929, a fundamental year for the group of artists working in those years in Paris. 1929 was a catastrophic year for economy and International political crisis, but it also turned out to be a decisive turning point in the history of Surrealism. Precisely in 1929 theorist André Breton and the poet Louis Aragon tried to change the movement from its theoretical foundational. This new approach was not completely accepted by all members and seemed to create a fatal fracture within the group itself. 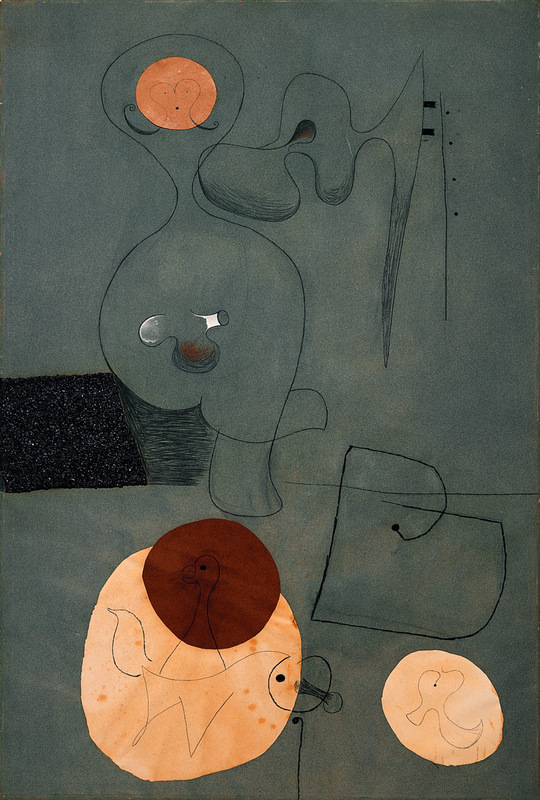 Despite these internal lacerations, however, the vitality of the movement remained intact and Surrealist art seemed more than ever to assert itself. It is thus through the works of masters such as René Magritte, Salvador Dalí, Marcel Duchamp, Max Ernst, Giorgio De Chirico, Alberto Giacometti, Man Ray, Joan Miró, Yves Tanguy, Pablo Picasso, and many more, that Palazzo Blu and the Pompidou Centre have the goal to present us with the aesthetic visions and interactions of these great surrealist artists. On display a variety of works of primary importance produced between 1927 and 1935. Amongst them, representing the exhibition itself, is Magritte’s masterpiece entitled “Le Double Secret”. Also on show Magritte’s “Le Modèle Rouge” (1935). 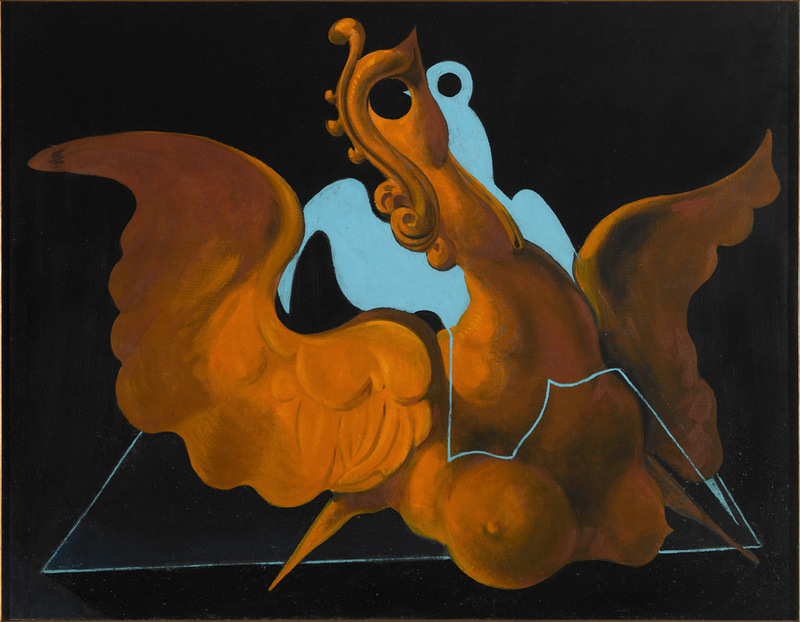 Of the various Dalí’s paintings, on display will be his “L’âne pourri” (1928) and “Dormeuse, Cheval, Lion Invisibles” (1930). The exhibition will be open from Monday to Friday from 10 am to 7 pm and on Saturdays, Sundays and festivities from 10 am to 8 pm. Full ticket costs 12 Euros. The Puccini Festival returns. 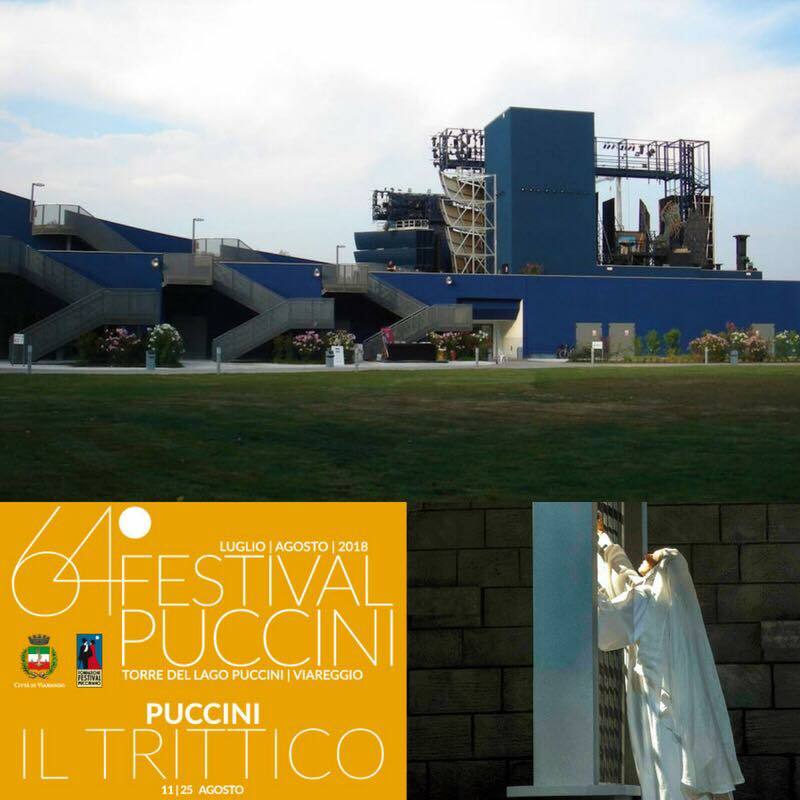 As always held in the Teatro dei Quattromila in Torre del Lago, this annual summer opera festival celebrating the great composer Giacomo Puccini, is now at its 64th edition. The opening concert will be held on July 6th. 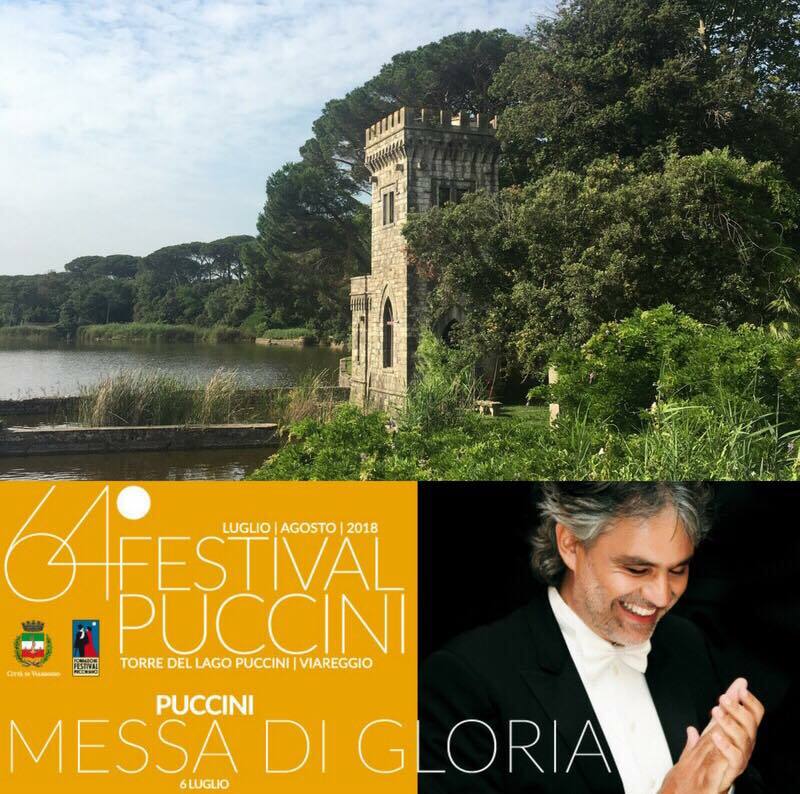 It is to be his 1880 mass, Messa di Gloria, Performing it will be Tuscan tenor Andrea Bocelli, baritone Alberto Gazale, sopranos Martina Serafin and Ivana Canovic and bass Alessandro Guerzoni. Conducting will be Carlo Bernini. Puccini’s unfinished Turandot will be on stage on July 14th, 21st and 28th and again on August 17th. The opera was completed by Franco Alfano based on the composer’s sketches. Director will be Alfonso Signorini and conductor Alberto Veronesi. Martina Serafin will be performing in the role of Princess Turandot, while Calaf will be played by Amadi Lagha. Tosca, one of Puccini’s indisputable masterpieces, will be performed on on July 15th and August 4th and 12th. Director Giancarlo Del Monaco, conductor Pedro Halffter. The Chinese operatic lirico-spinto soprano He Hui will be playing the part of Floria Tosca. 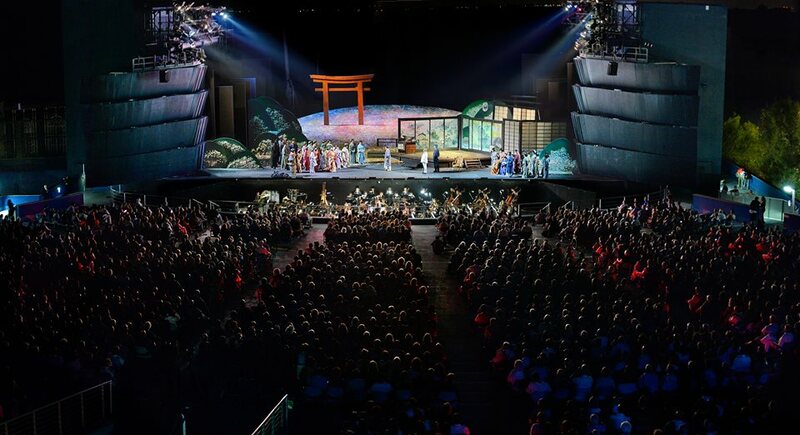 His other masterpiece, Madama Butterfly,will be on stage on July 20th and August 10th and 18th. Director Vivien Hewitt, costumes Regina Schrecker, director Hirofumi Yoshida. Manon Lescaut, one of Puccini’s first successes, will be performed on July 26th. Cio Cio San will be played by Hiromi Omura while F.B. Pinkerton by Hector Mendoza Lopez. The four-act opera La Bohème goes on stage on July 27th and August 3rd. Director Alfonso Signorini, sceneries and costumes by Leila Fteita, conductor Alberto Veronesi. Il Trittico will be performed on August 11th and 25th. This work is composed of three one-act operas: Il Tabarro, a horrific episode, Suor Angelica, a sentimental tragedy and Gianni Schicchi, a comedy. This year celebrates the centenary of Il Tabarro, which was performed the first time at the Metropolitan Opera in New York on December 14th, 1918. Conducting on August 11th will be Jacopo Sipari whilst the director will be Ferenc Anger from the Opera House of Budapest. If you’re interested in purchasing a ticket, take a look here. 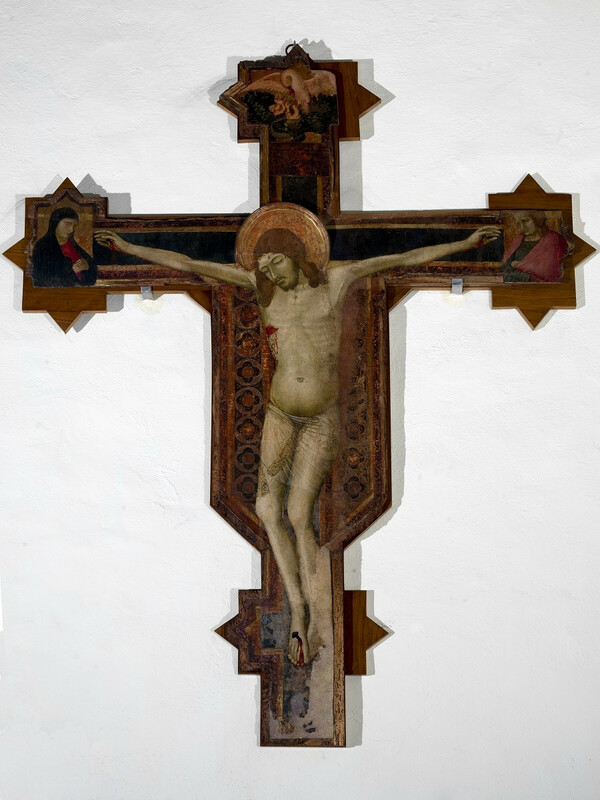 The Museum of Sacred Art of Massa Marittima is hosting an exhibition on “Ambrogio Lorenzetti in Maremma. 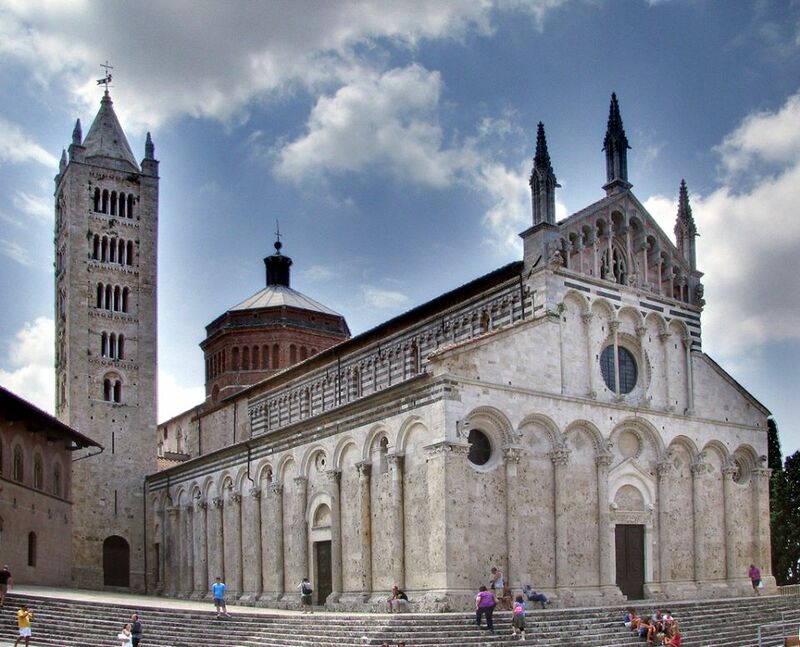 The masterpieces of the Grosseto and Sienese territories”. The exhibition of this master of Italian painting, born in Siena towards the end of the 13th century, is on show in the town which preserves his grandest masterpiece, the Maestà. 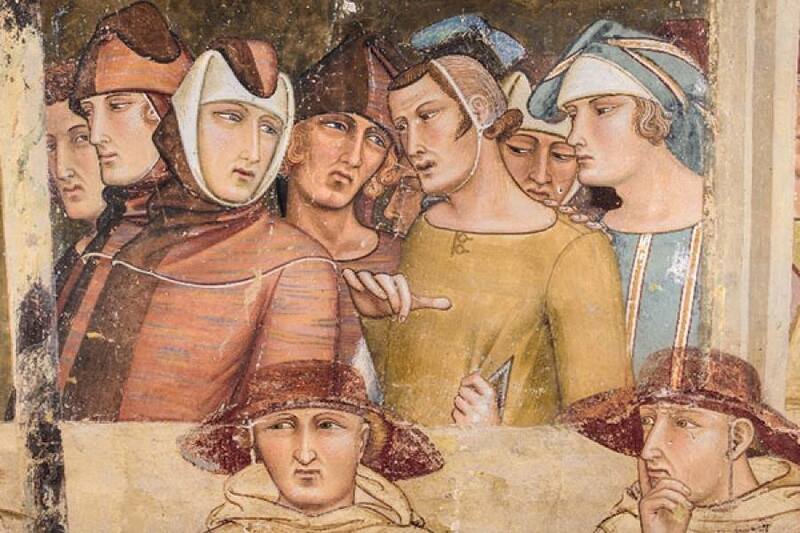 There are 11 works by Ambrogio Lorenzetti on display at the Museum Complex of San Pietro all’Orto by this great exponent of the Sienese School of the 14th century, known as the painter of the “Good Government”, a series of frescoes to be found in Palazzo Pubblico, Siena. 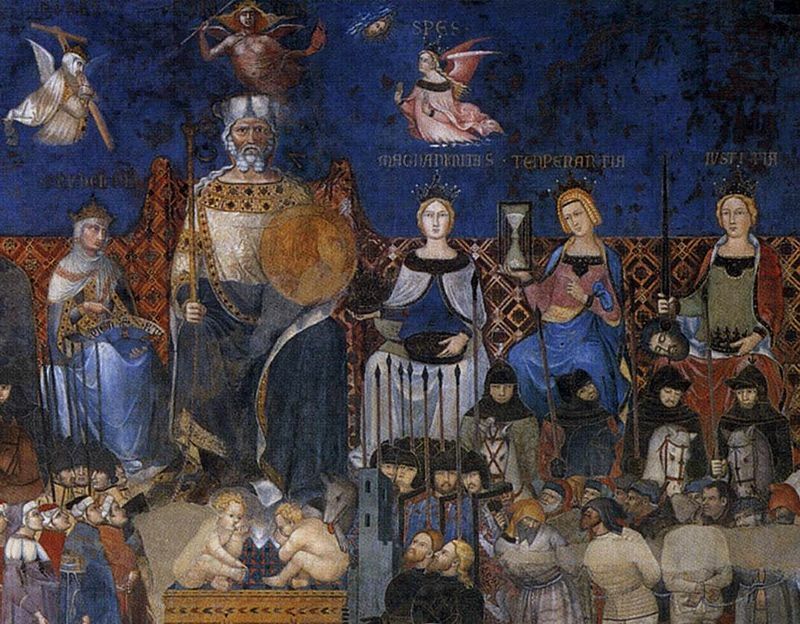 Ambrogio Lorenzetti was an overwhelmingly creative artist who profoundly renewed many iconographic traditions. He was an innovator of altar paintings and of sacred stories who widened the artistic vision also to the narration of landscape and environment, yet paradoxically was little known until recently. 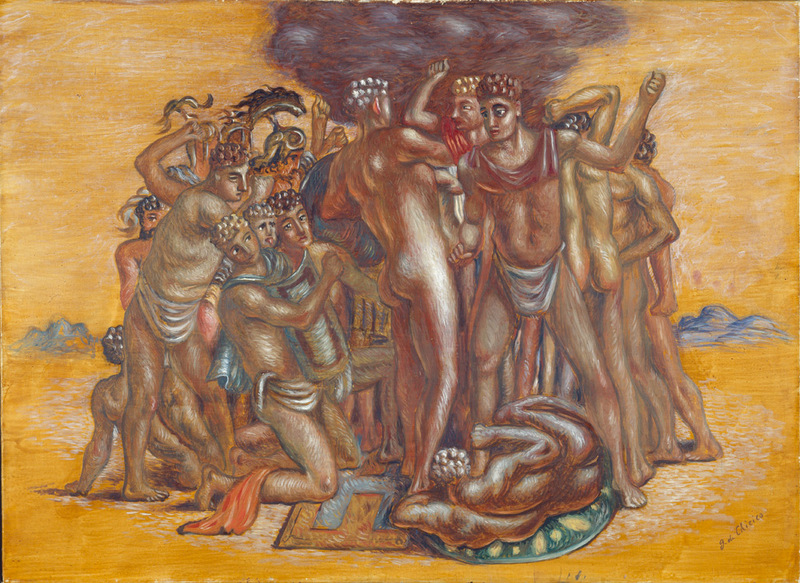 The exhibition wishes to offer an overall vision of the various seasons the artist crossed during his career. 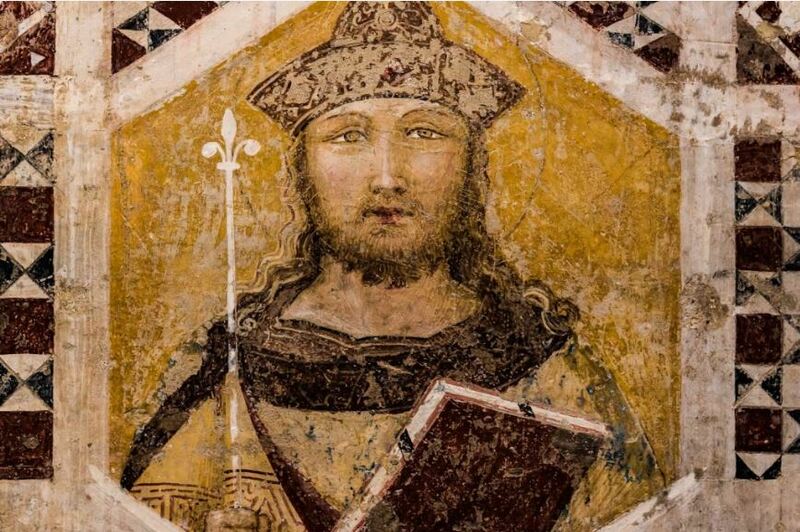 Amongst the works on display is the figure of King Salomon (c. 1320/1325), a fragment which was originally part of a frame connecting Ambrogio’s scenes to those of his brother, Pietro, painted for the Sala Capitolare of the Sienese Convent of St Francis. 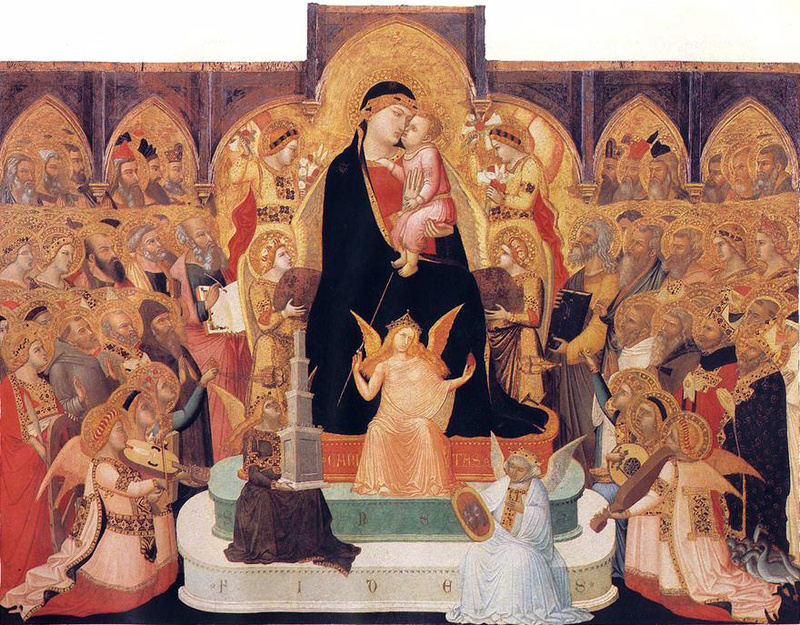 The polyptych of St. Peter in Castelvecchio, the polyptych of Madonna with Child and the Saints Peter and Paul painted for the Church of Roccalbegna, instead, all date back to 1340. Between these two dates belong all the other works: the painted cross of Pieve di Montenero d’Orcia, the glass window portraying the Archangel Michael winning the demons, the sinopites of the Annunciation from the Chapel of San Galgano in Montesiepi, the Four Saints of the Opera della Metropolitana Museum of Siena, the frescoes on the eastern side of the Cloister of St Francis, Siena, and the Allegory of Redemption from the Pinacoteca di Siena. The exhibition proceeds in other two venues where Lorenzetti worked: the Church of San Pietro all’Orto, where there is a fragment of a fresco, and the Cathedral of San Cerbone, where recently other frescoes by the Maestro where discovered. 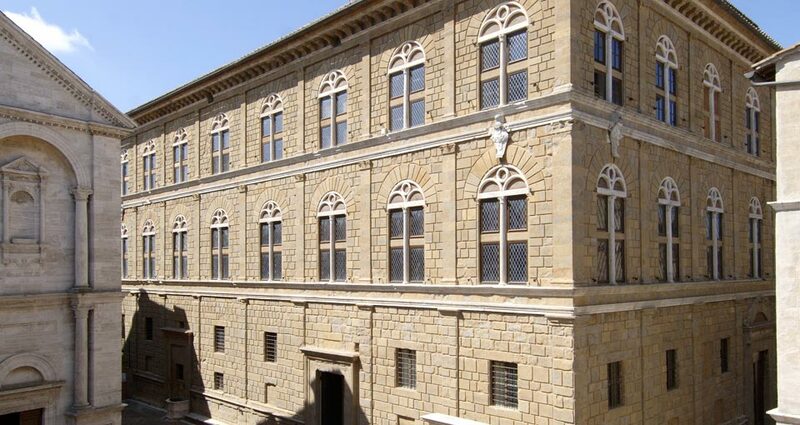 Open until September 16th, the Museum will be open until June 30th from Tuesday to Sunday from 10 am to 1 pm and from 4 pm to 7 pm; from July to September it will be open every day from 10 am to 12 pm and from 4 pm to 8 pm. Full ticket costs 7 Euros.